Manufacturers who have already entered the virtual reality, or VR, space are still looking to draw in consumers with the unique experiences the content offers. This content is viewable via virtual reality headsets. Despite making inroads last year with new hardware and content, it is taking time for the category to grow to a greater level of consumer consciousness. VR arcade-style venues, using some of the latest headsets to market the technology, have since sprouted in various cities across North America. According to a recent estimate from International Data Corp. (IDC), 2.3 million VR headsets shipped in the first quarter of 2017 (this figure does not include low-end cardboard-type headsets). By all accounts, this is a very young, emerging market that will only grow. And the synergy between VR headsets and the imaging category could provide a new hardware revenue stream for retailers willing to delve into this technology. Of course, there are plenty of 360º VR cameras in the imaging space that have been covered by DIR whose content can be viewed via VR headsets. Just a sampling includes the 360fly 4K, Ricoh Theta models, the Kodak PixPro SP360 4K, Insta360 Nano 360, Nikon KeyMission 360, Humaneyes Vuze and Samsung Gear. The vendors leading the charge with VR headsets remain the usual suspects and continue to lead the pack. So of the growing number of VR headsets on the market, which ones show the best potential? We’ve selected five models for your consideration. Rather than just a headset, the Vive is a system requiring space for the two base stations (set 15 feet apart and 7 feet high) to create a playable zone. A grid indicates where the physical limits are in the virtual space. The two wireless controllers appear in virtual form as tools or weapons when viewed through the headset. On its own, the Vive can’t do anything without being plugged into a Windows PC powerful enough to process and play the content. Sound requires a separate pair of headphones, though a strap/headphone combo has since been created specifically for the Vive. The headset also offers SteamVR Tracking, a 110º field of view and HD haptic feedback to provide a sense of immersion. HTC developed the Vive in a partnership with Valve, so various games and experiences have been created for the headset. The library isn’t vast yet, but it is growing in variance. The first-person perspective allows for playing games like boxing, table tennis and painting, along with war games involving shooting as an infantryman or cockpit pilot. Experiences range from seeing pieces of history, like the Pearl Harbor attack, and natural history, such as underwater ocean life. The Rift arguably kicked things off by drawing attention to VR as a nascent category going back to its initial Kickstarter campaign. And Facebook’s acquisition in 2014 shone a brighter spotlight on it. Along with the Vive, the Rift is the current pinnacle of consumer VR headsets. The Rift has two OLED panels with a combined resolution of 2,160×1,200, split up into a resolution of 1,080×1,200 for each eye. It maxes out at a 90Hz refresh rate and 110º viewing angle, keeping it in line with where the Vive sits. 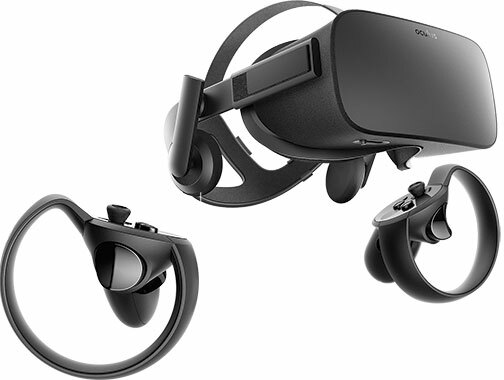 Oculus throws in a pair of headphones with the Rift, though the standard jack will take any pair. Despite not working within a set play zone, the headset originally came with an Xbox One wireless controller to play games. Months after launch, new Touch controllers were released to allow hands to become part of the virtual content. These controllers are still sold separately ($99.99) for those who bought early units, and they are also bundled with the Rift. The PlayStation VR isn’t a stand-alone system but rather an extension of the video game console. As a result, the headset can’t work without it. The headset plugs directly into the PlayStation Camera and then onto the console itself. Users can play games with the regular wireless DualShock 4 controllers or with the motion-sensored Move wands that work with the camera. The camera tracks the LEDs situated on the headset, the DualShock controller and the Move controllers, capturing movement in the virtual space. 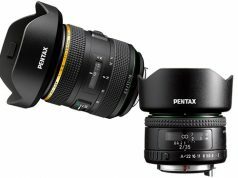 The headset’s 5.7-inch OLED panel has 1,080p resolution running at 120 fps. This means the headset won’t display the 4K video output the PlayStation 4 Pro is capable of producing. Sony has highlighted its built-in 3D Audio technology. But it only works with wired headphones, not wireless ones connected to the console via Bluetooth. Google first entered the VR space with its Cardboard design. That design was used by many vendors to make low-cost headsets that could work with the Cardboard VR app. 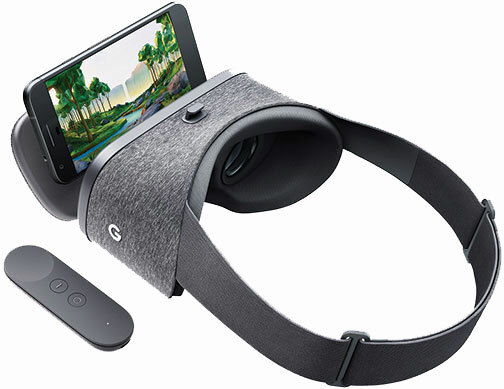 The Daydream View is of considerably higher quality and works with select Android smartphones. Similar to other smartphone-based headsets, the View bears some differences. It is made of fabrics, not plastic or cardboard, making it feel softer to wear. 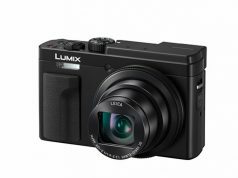 It also comes with a wireless remote that acts as the primary input method to navigate and control content playing through the phone. Content is run through the free Daydream app available on Google Play, including games and media content. Video and 360º photos are all viewable, with other virtual experiences available to purchase. Even Netflix and Hulu are viewable, though only in 2D. This is the third iteration of Samsung’s VR headset, after the second was largely ignored because of the Galaxy Note 7 phone recall. This model keeps much of that unit’s design principles. This includes button placement and a USB-C port to dock the latest compatible Samsung devices. The viewing angle is the same at 101º with the same lenses peering through. Samsung did go with a softer face pad, using Velcro to stay in place. The pad is even washable. The big addition is the wireless controller. The controller works like a remote and laser pointer within the virtual world seen through the headset. It’s powered by two AAA batteries instead of a rechargeable lithium one. 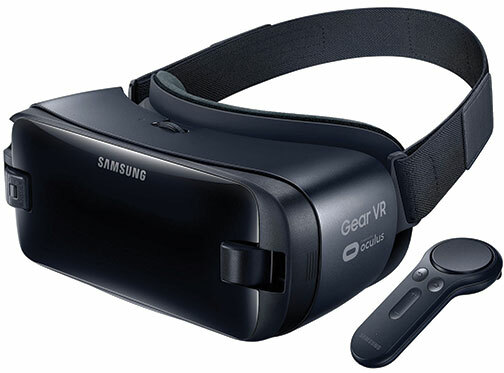 Content is still largely driven by Oculus, which has co-developed the Gear VR with Samsung from the start. Curation runs through the Oculus Store app, where users must go to download and purchase apps and games that work with the Gear VR. In addition, all 360º video and photos, including those shot with the Samsung Gear 360 camera, are also accessible.